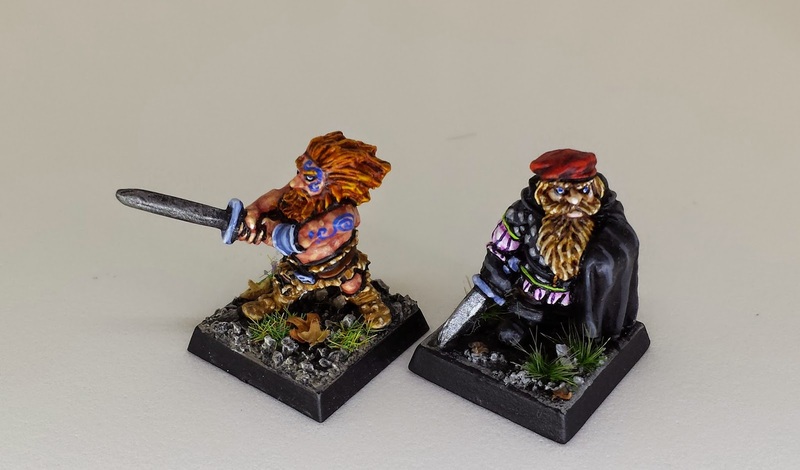 This photo of two Oldhammer Dwarfs comes courtesy of my new Foldio Light Box from Orange Monkie. 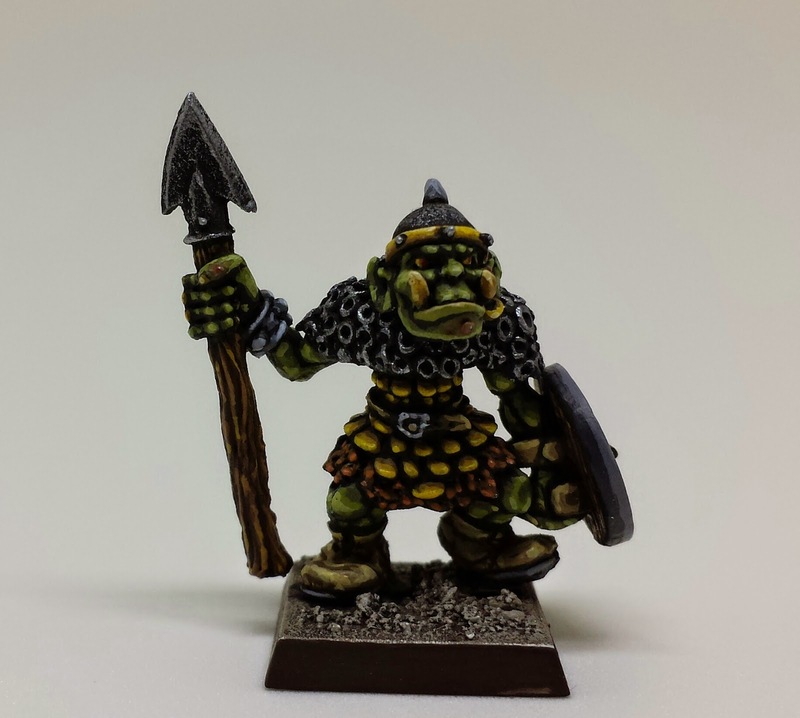 When you photograph 28mm miniatures, everything depends on lighting. If you wish to expose the miniature's undercarriage, bring out the colours and capture detail, you will need theological quantities of light. With enough illumination, even the camera in a smartphone can take satisfying pictures (I use a Samsung Galaxy s4 and have always been pleased with its performance). But without light, even the best mini becomes a dingy turd. 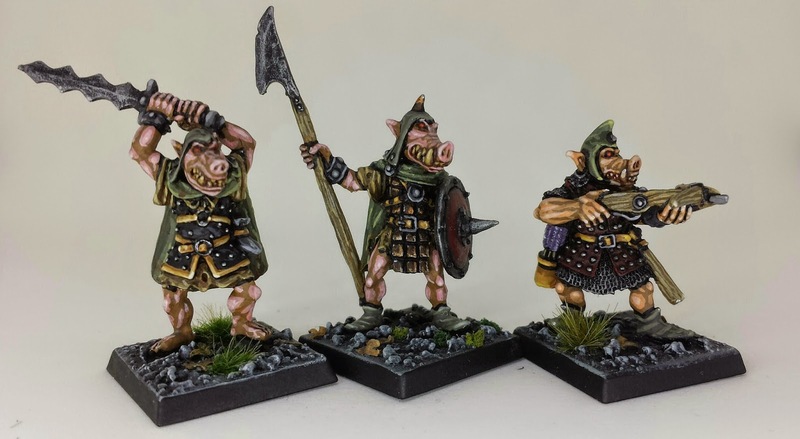 When I first started this blog, I took my photos outdoors, in the shade of a sunny day (see the above Meazels from Otherworld Miniatures for an example). The results were tolerable, but there was a lot of inconvenience: the wind kept knocking over my backdrop, the lighting changed with the cloud cover, and there was an ever present danger of fresh air getting into my lungs. The obvious solution was a light box, either bought from eBay or made at home. Light boxes provide the dual benefit of concentrating light indoors while creating a smooth background for the mini. 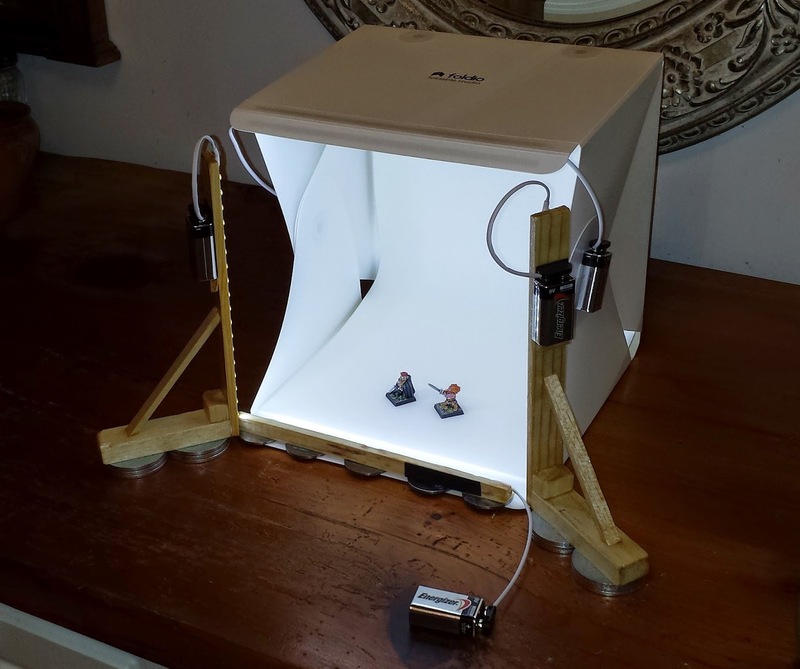 After reading some helpful advice, I decided to purchase the Foldio portable light box. I was attracted to the Foldio because it came with its own backdrops and a compact system of lighting, using lightweight LCD strips shining at the frequency of daylight. I also liked the fact that it packs up into a small, flat packet for easy storage. But the Foldio has limitations. It is small (10 inches across), so it's a poor solution for large dioramas or vehicles. Additionally, the coloured backdrop (which can be changed to your taste) is fastened to the inside of the Foldio by little more than goodwill. And the battery connectors for the light strips seem fragile, especially if 9-volts are repeatedly being inserted and detached. 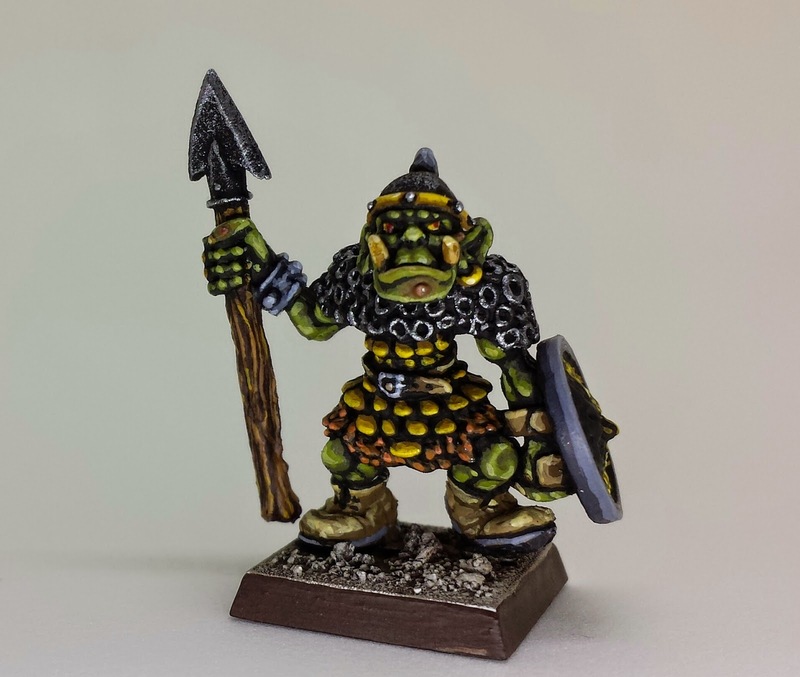 But the greatest drawback of the Foldio is that, as sold, it doesn't provide nearly enough light for 28mm miniatures, which leads to a lot of hidden costs. In order to fully illuminate my miniatures, I needed to purchase three more LCD strips from Orange Monkie. I then jury-rigged stands for them so they could provide light for the flanks and bottom of the Foldio. 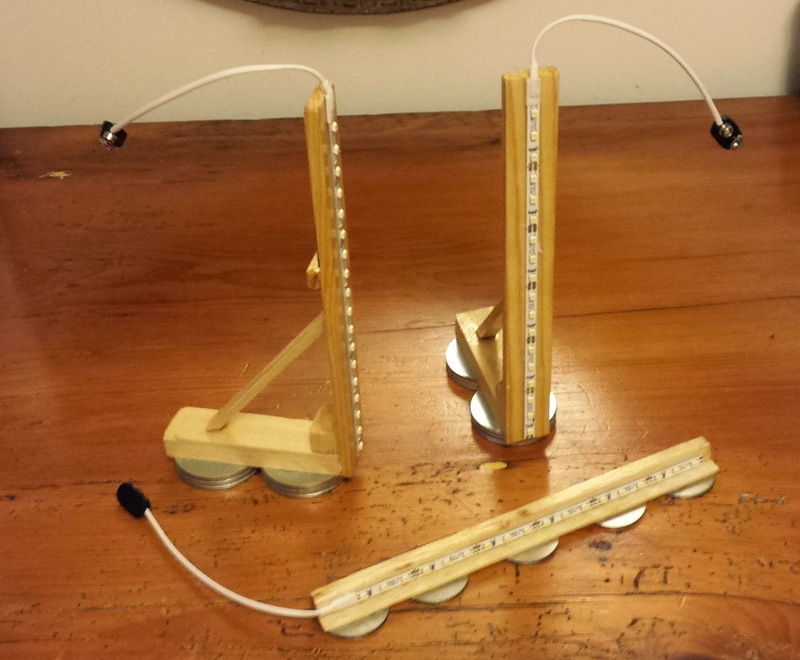 (These stands are constructed with common hobby supplies: balsa wood, weighted down with heavy washers. I fasten the batteries to the back of the stands by way of a fridge magnet glued to the wood). When you add these extra light strips, plus a substantial amount of duties and shipping (not to mention batteries), my Foldio system has ballooned to almost $200. A do-it-yourself light box would have been vastly cheaper. On the other hand, the Foldio is convenient and elegant. Oh well. Light, like other precious commodities, can be surprisingly expensive. 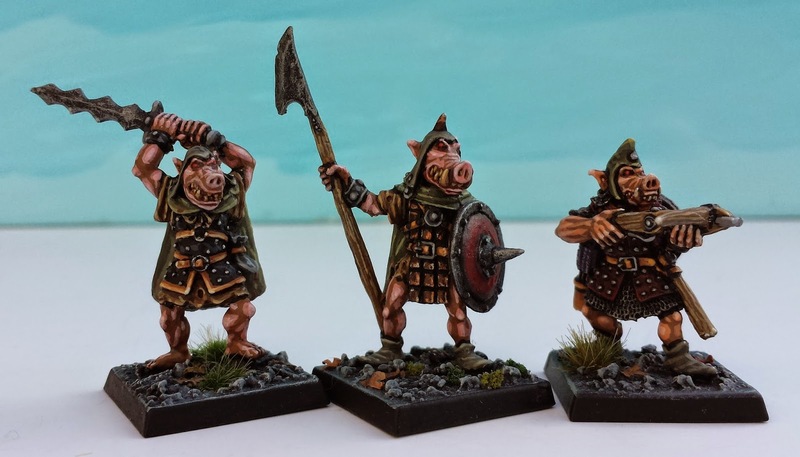 Just came across your blog through the Oldhammer+ group. Your review of the Foldio is timely as I am on a jag about photography right now. Thanks for pointing out that lighting is very important, and I appreciate your review of the Foldio itself. Good things to know. Sean -- good luck and please let me know what you decide to do and how it goes. I also have the foldio and am dissapointed in the results. It really does need more light than the 2 led strips mine came with. Its nothing like the quality the kickstarter alluded to. Thanks for the review. Pics of minis can be hard, and ive mostly blamed it on my camera....but im just snapping pics with a cam on a stereo cabinet. Thinking ill have to get much better, but i had just told bluein vt he should do a review on pics, so this was great. Cant belive the difference in just the light sources. 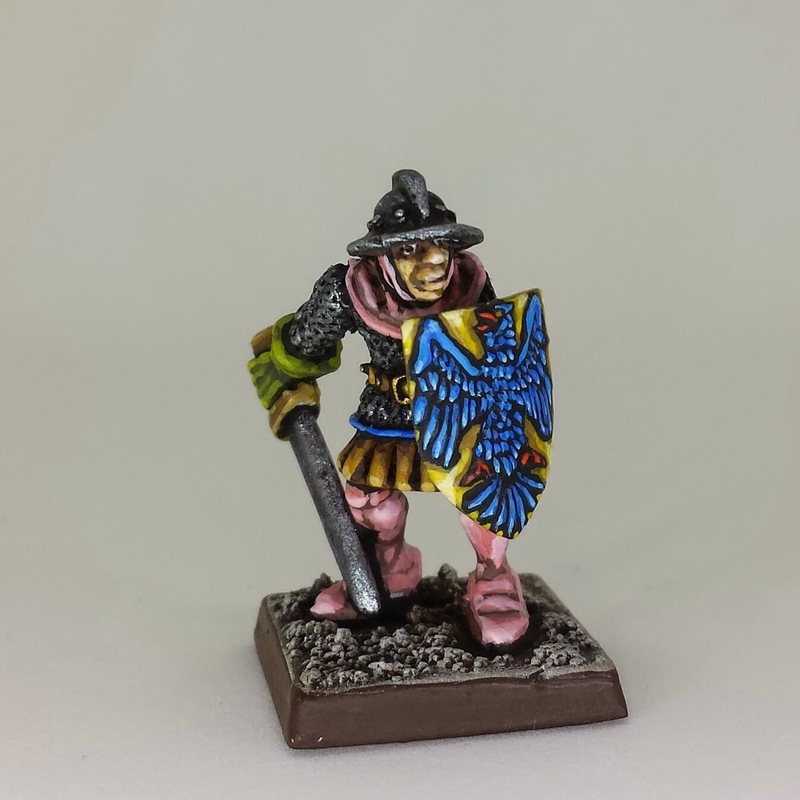 Hopefully my oldhammerinthenewworld blog will get better pics soon.....gonna have to make a light box. Thanks for the review. I just started blogging and realized my photos's just weren't up to snuff (nor were the mini's but that's a harder problem to fix). I settled on three cheap metal clip-on lights from Home Depot (about $8 each) and 23w fluorescent bulbs (box of four for about $15). I use curved poster board for background. It's very bright, which allows you to set the f-stop high (allowing more of the model to be in focus), and gives a nice white background. Still playing with it to get good results, but I'm happy so far.